Ron Wyatt's first experience with photography was an unsuccessful photo documentation of his honeymoon. Armed with a borrowed instamatic camera, he learned that camera shake will not produce great photos. Ron, a self-taught photographer has covered the NBA, NFL, MLB, and two Summer Olympic Games. 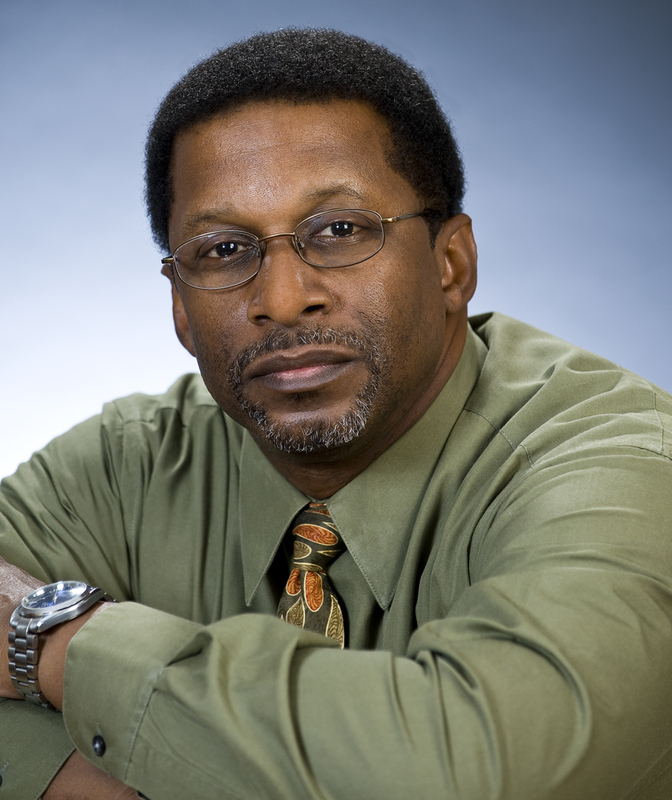 His photos have appeared in various publications such as: USA Today, Black Enterprise Magazine, Time Magazine, Newsweek, TV Guide, ESPN, and others. He currently covers corporate assignments for; Six Flags, Eastman Kodak, Continental Airlines, CVS, PepsiCo, Verizon, and many others. His Photography has allowed him to travel to various parts of the world. He worked has a cameramen for MSNBC, Comcast Sports, News12 and Court TV. He has spoken on Sports,Corporate,Event and Travel photography at WPPI, Photo Plus, NECC, Camera stores and Camera clubs across the country.